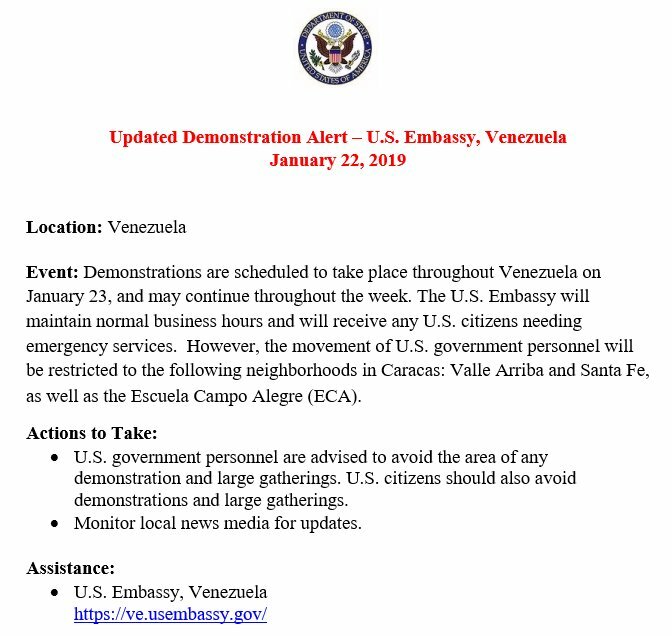 Pompeo just now: "We call on the Venezuelan military and security forces to continue protecting the welfare and well-being of all Venezuelan citizens, as well as U.S. and other foreign citizens in Venezuela." 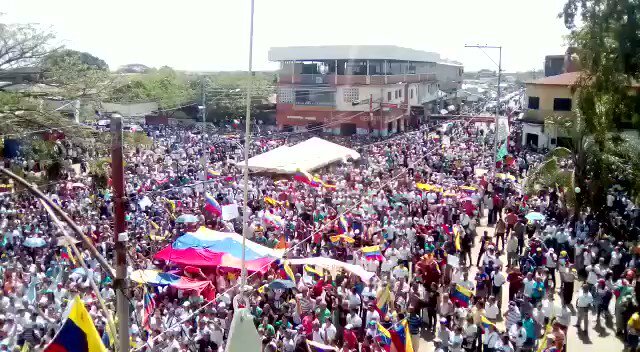 @SecPompeo says the US will keep diplomatic presence in Venezuela. 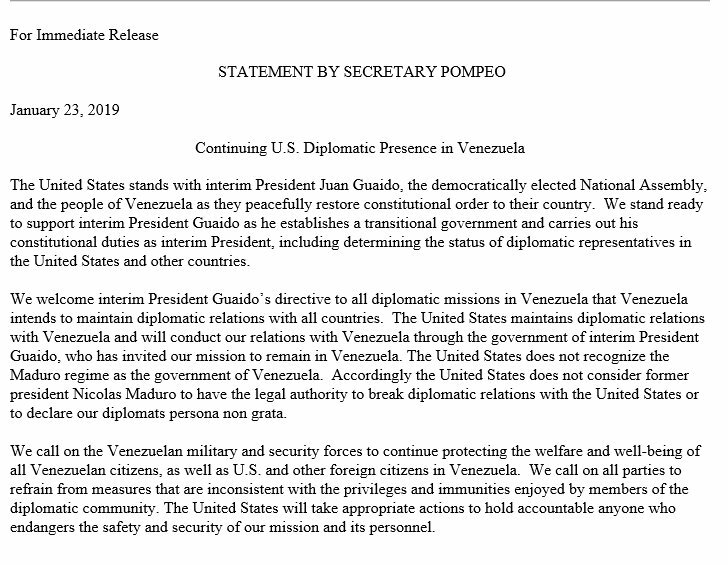 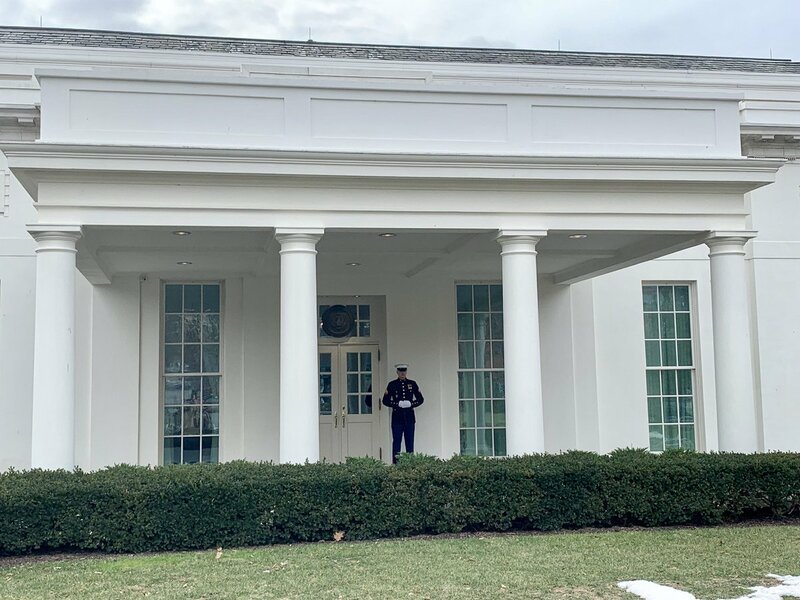 The US "does not consider former president Nicolas Maduro to have the legal authority to break diplomatic relations with the United States or to declare our diplomats persona non grata." 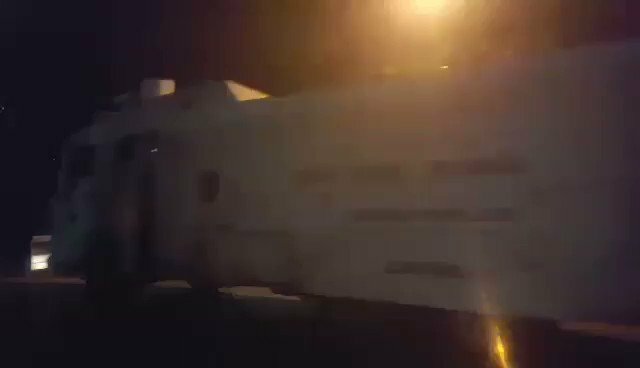 Venezuela: Russian plane departed from Moscow and landed in Maiquetia. 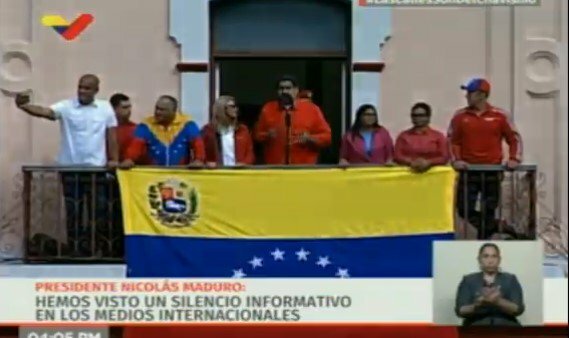 President Maduro says he received a phone call of support from Turkish citizens and Turkey's president Erdogan. 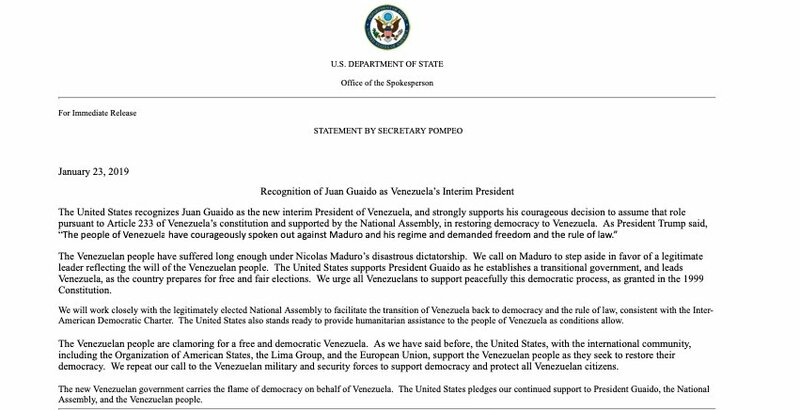 Kosovo officially recognizes Juan Guaidó as the Interim President of Venezuela. 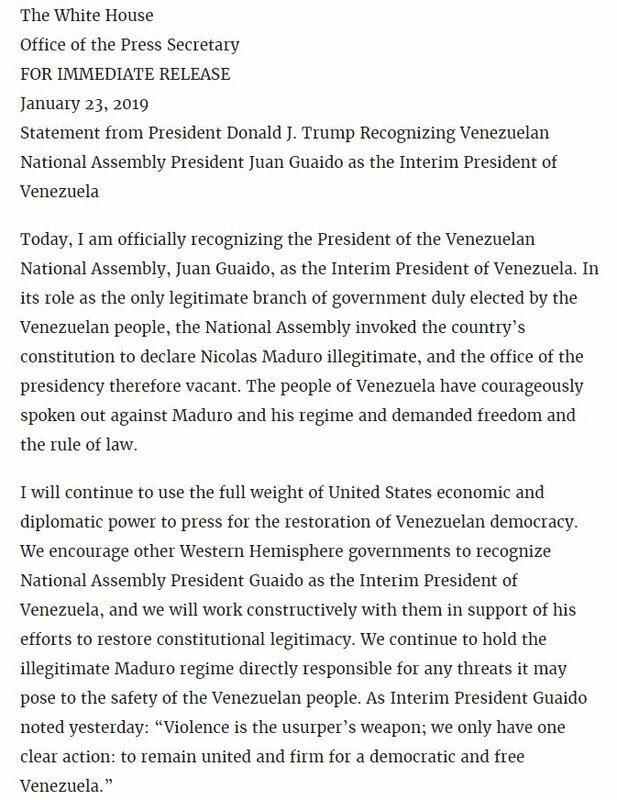 Maduro announces that he breaks diplomatic relations with the United States. 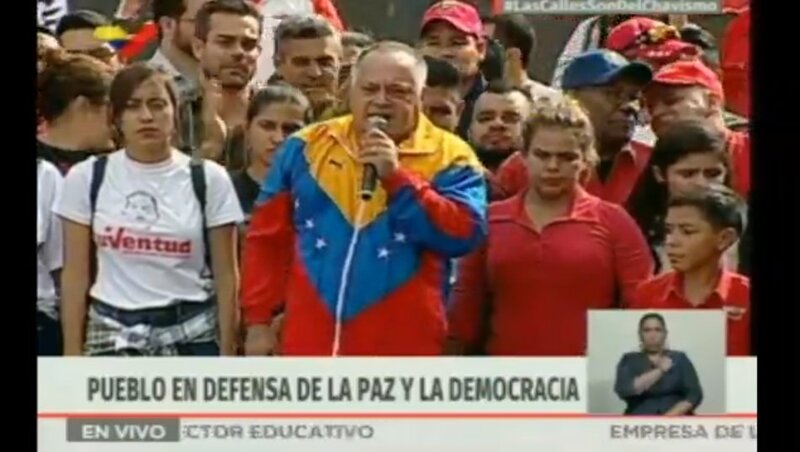 "I give them 72 hours to leave the country"
Maduro announces breaking diplomatic and political relations with the US "Go home, leave Venezuela!" 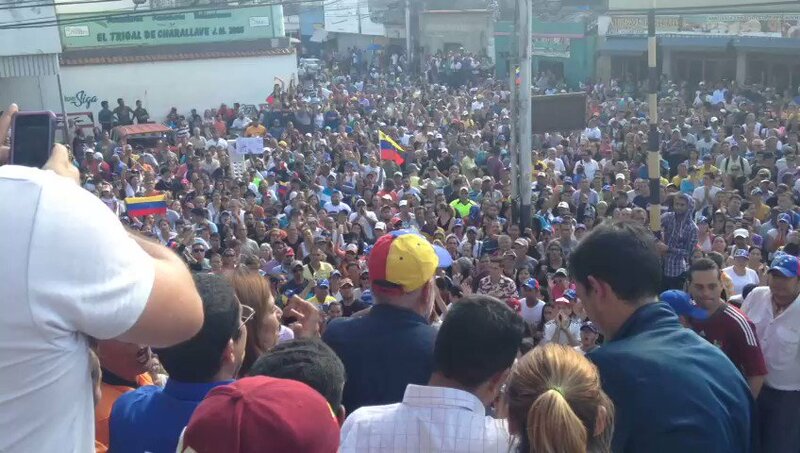 Bolivia's President Evo Morales supports Nicolas Maduro as president of Venezuela. 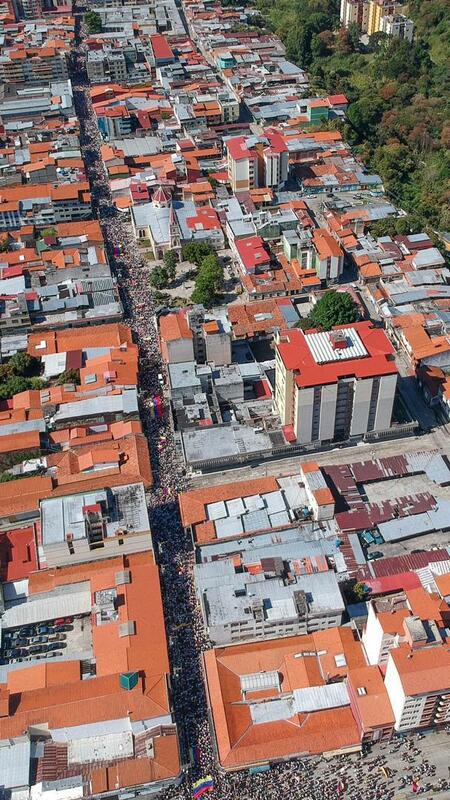 Nicolás Maduro, from Miraflores, affirms that he is "the only president of Venezuela"
Aerial photograph of today's March in Merida. 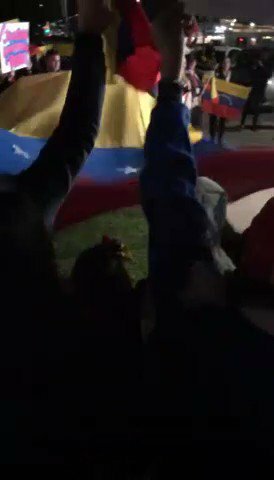 Trump on Venezuela, White House pool: "We're not considering anything but all options are on the table." 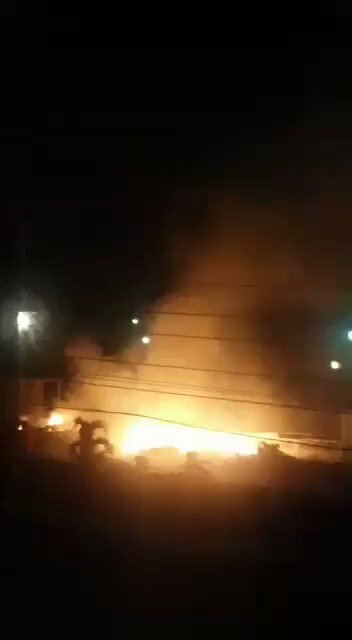 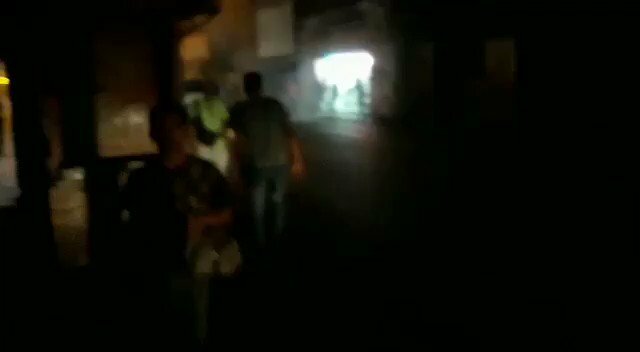 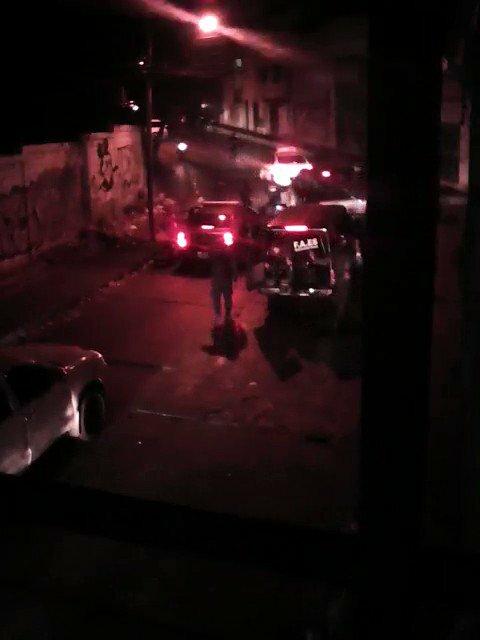 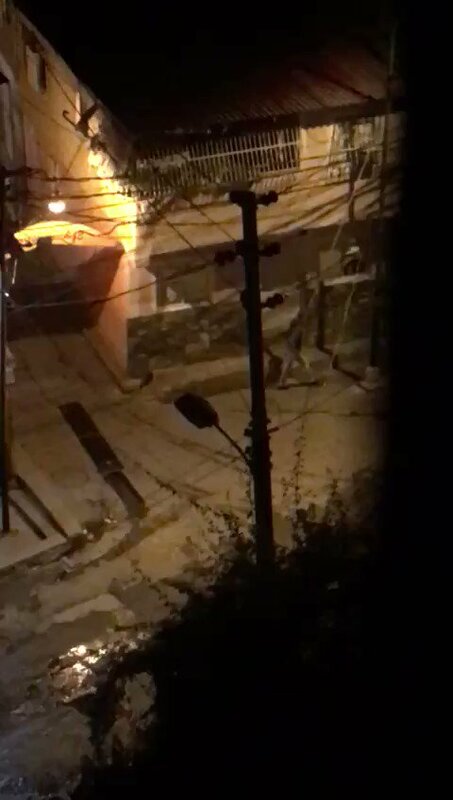 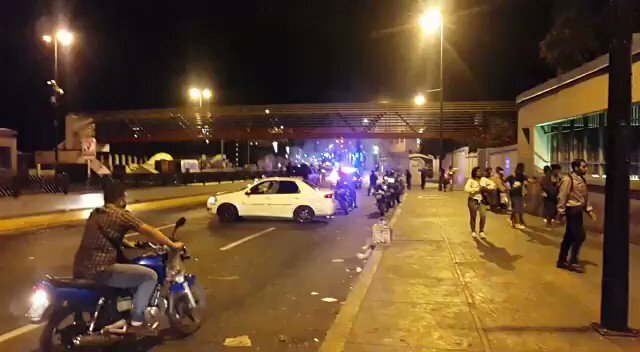 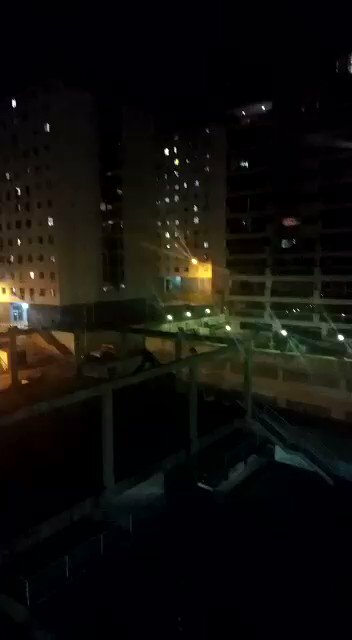 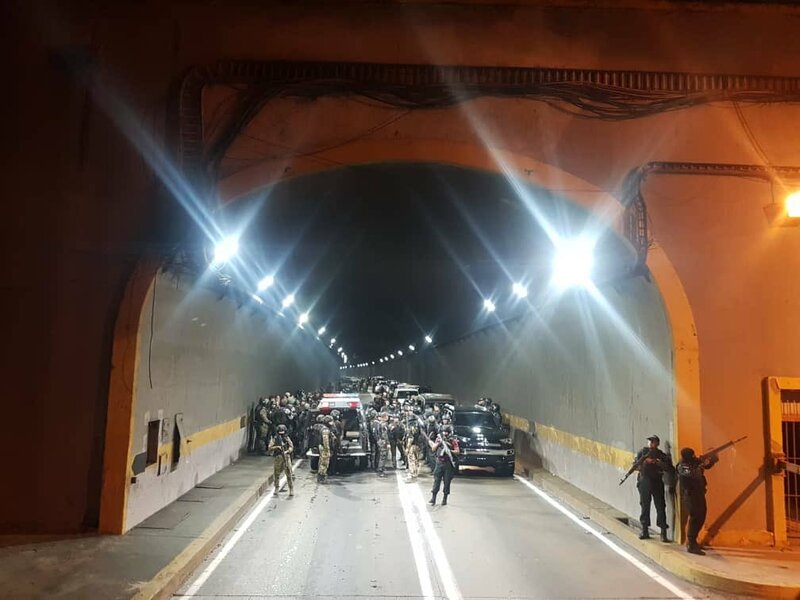 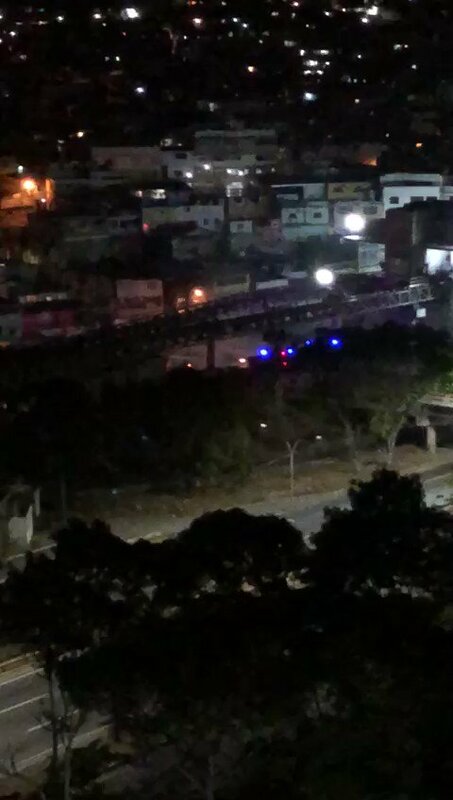 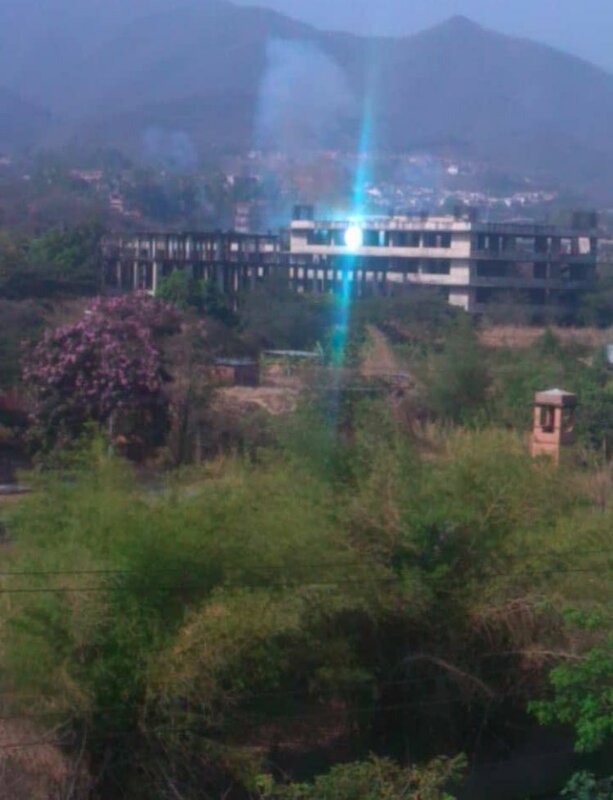 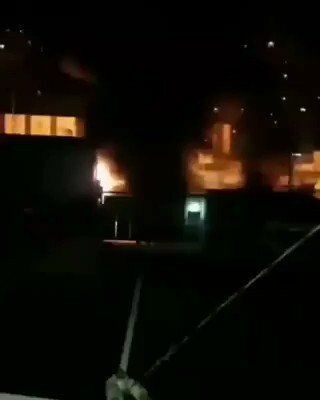 Military is shooting Warning shots fired at protestors at the Highway in Caracas in Venezuela. 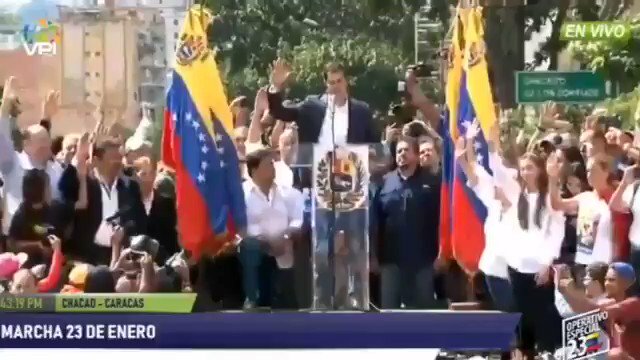 Grupo de Lima will recognize Juan Guaidó as President of Venezuela. 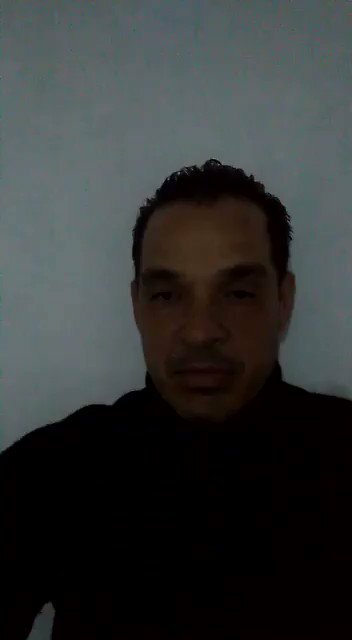 In a brief statement. 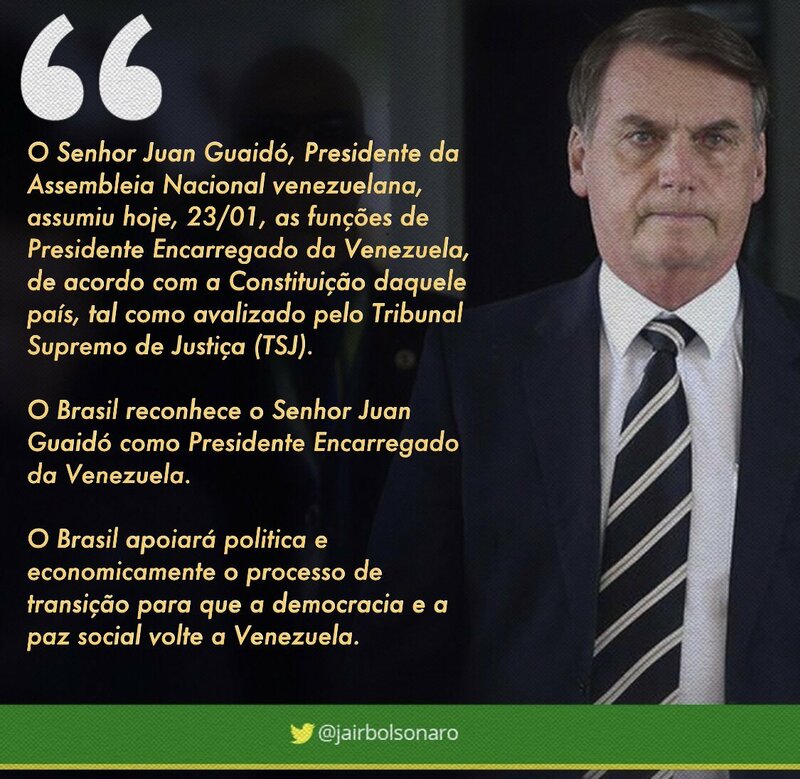 Brasil recognizes Venezuelan Juan Guaido as Interim President. 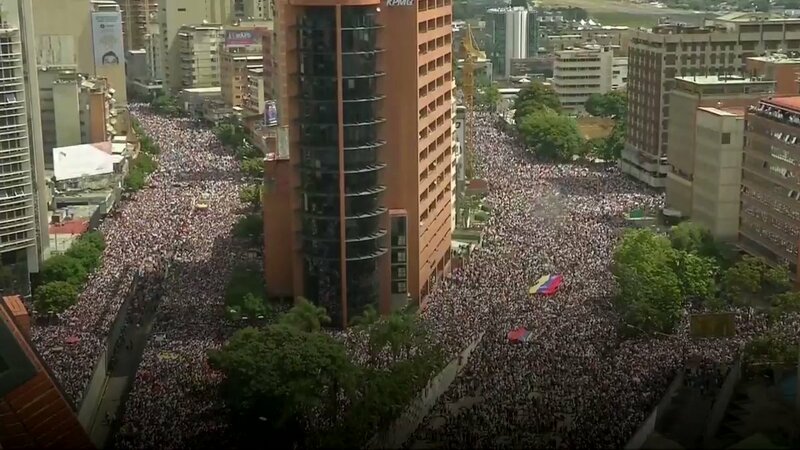 Hundreds of thousands of protesters took to the streets of Caracas, Venezuela, calling for an end to the government of President Nicholas Maduro. 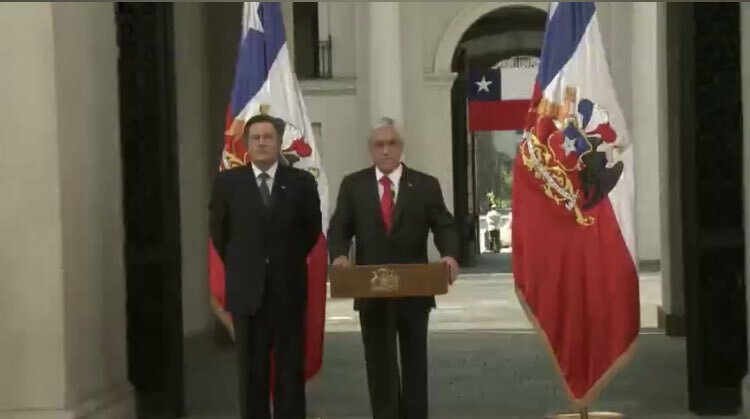 Paraguay expresses its support to the president in charge of Venezuela @jguaido "Count on us to embrace freedom and democracy again"
Argentina and Canada join the US in recognizing @jguaido as Acting President. 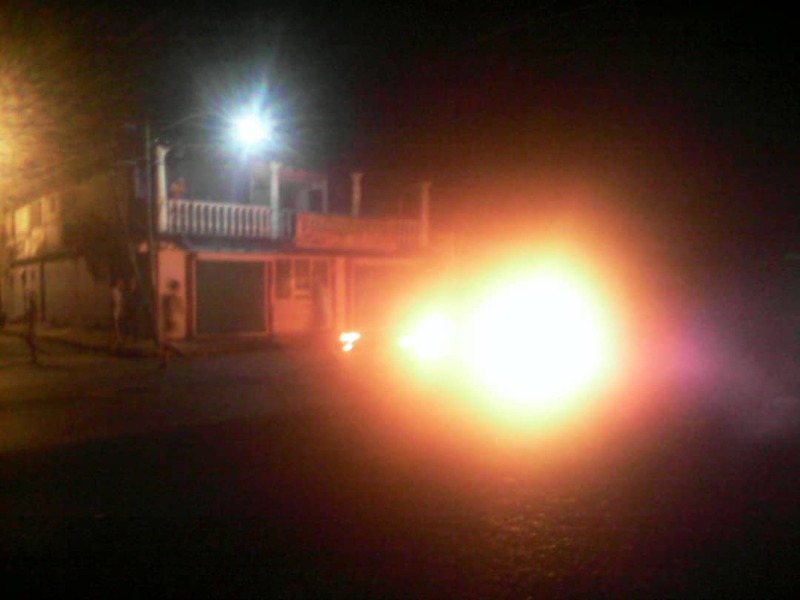 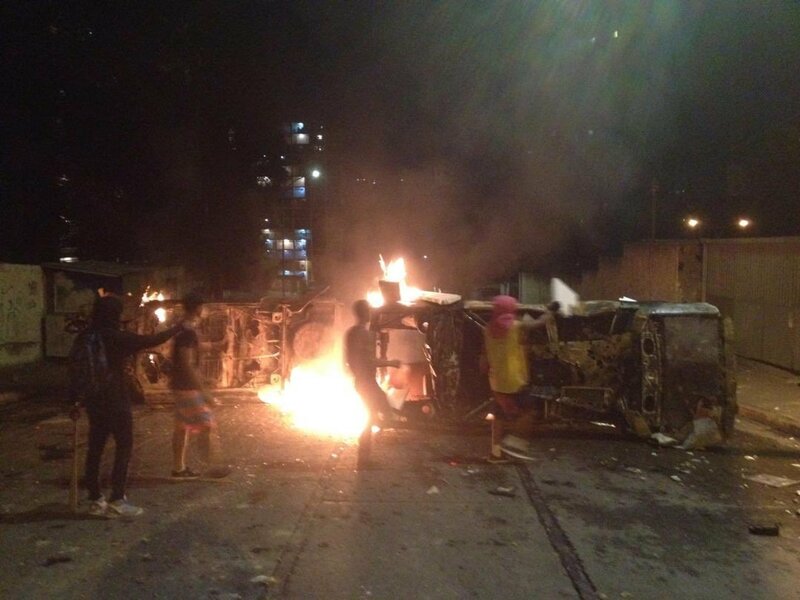 Two dead and five injured are reported in San Cristobal. 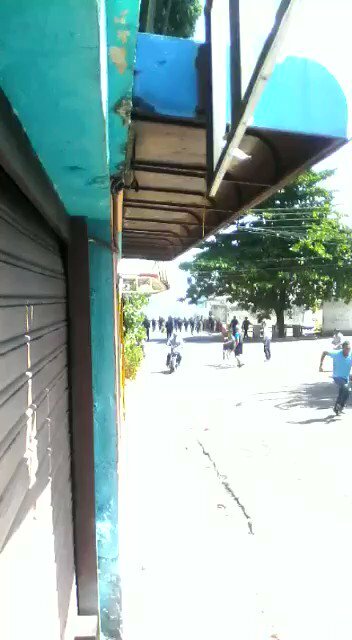 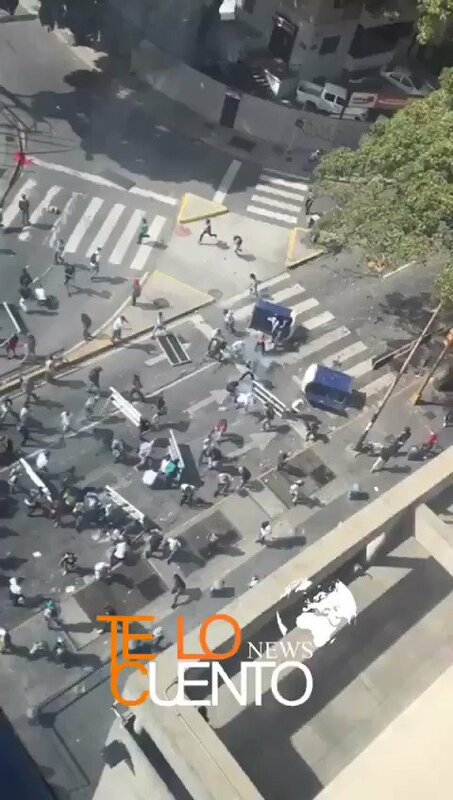 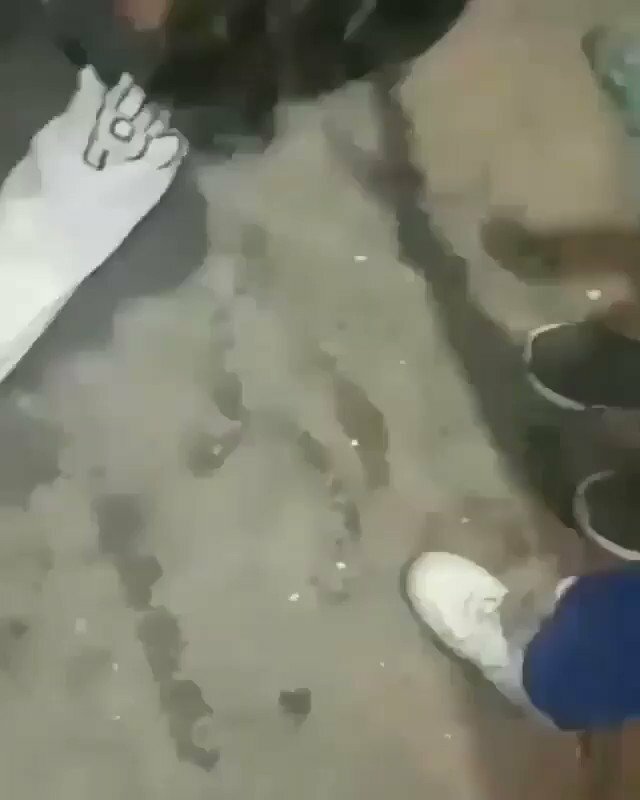 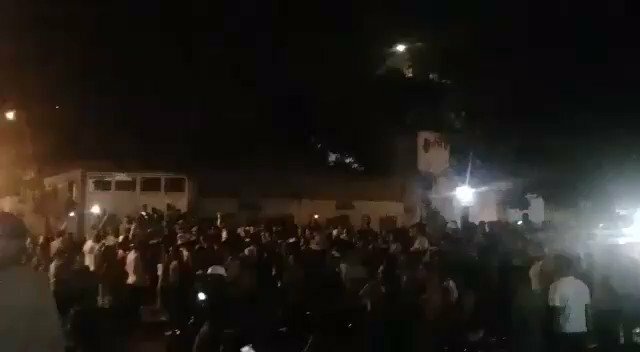 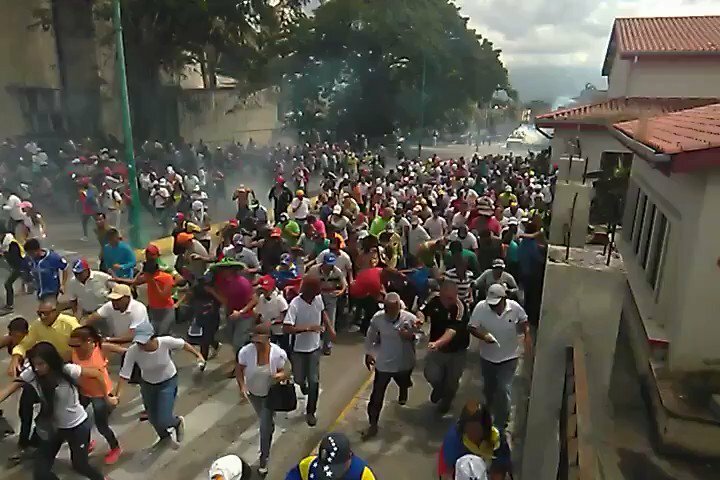 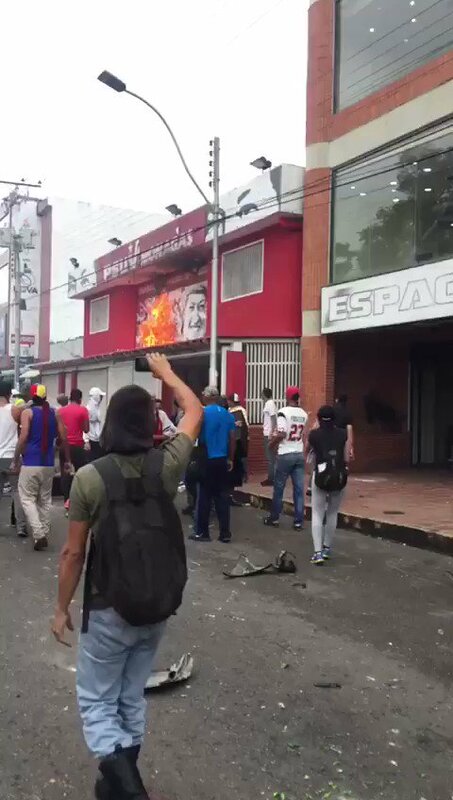 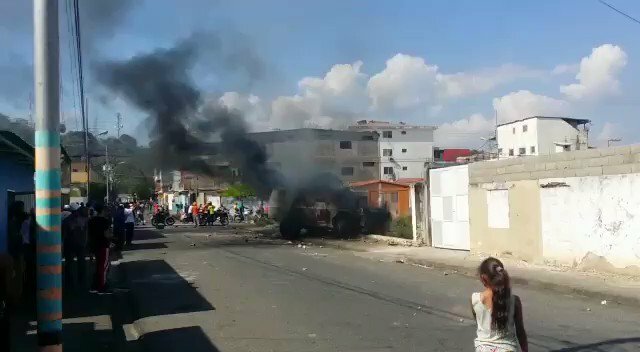 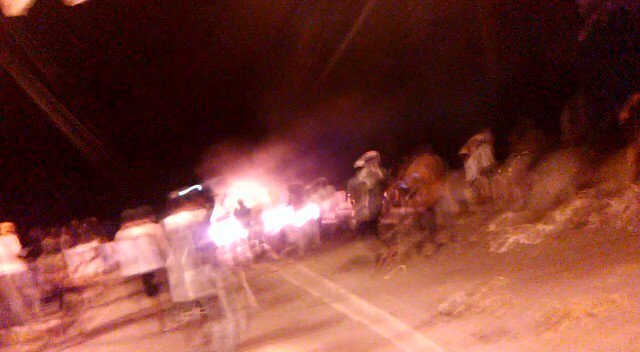 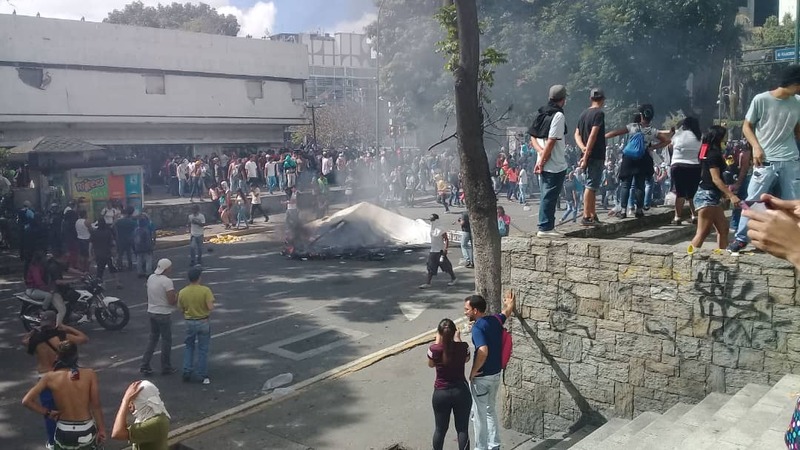 Pro-Maduro forces and paramilitary groups attack opposition demonstrators. 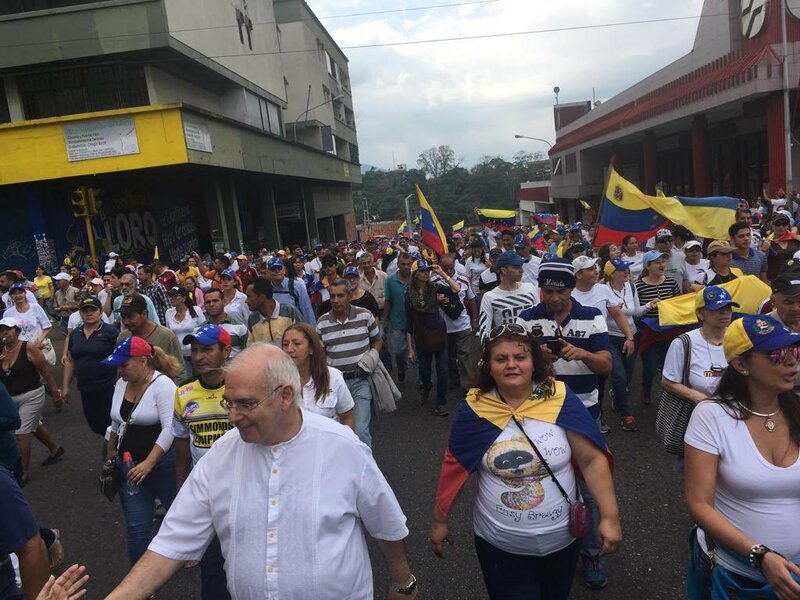 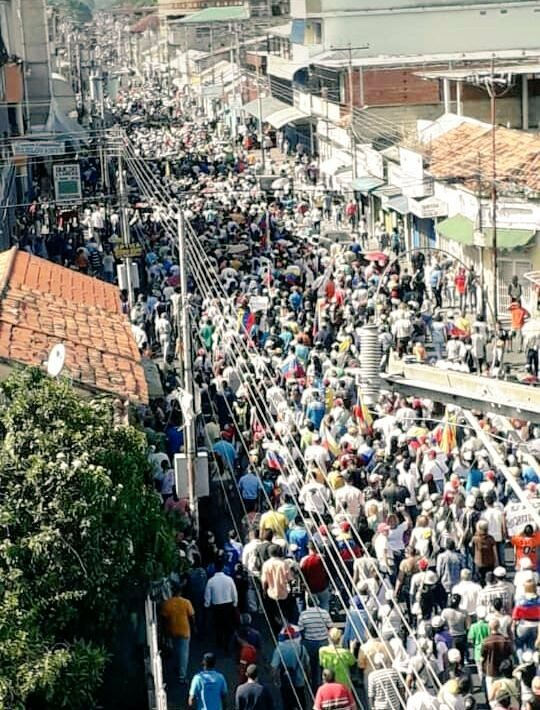 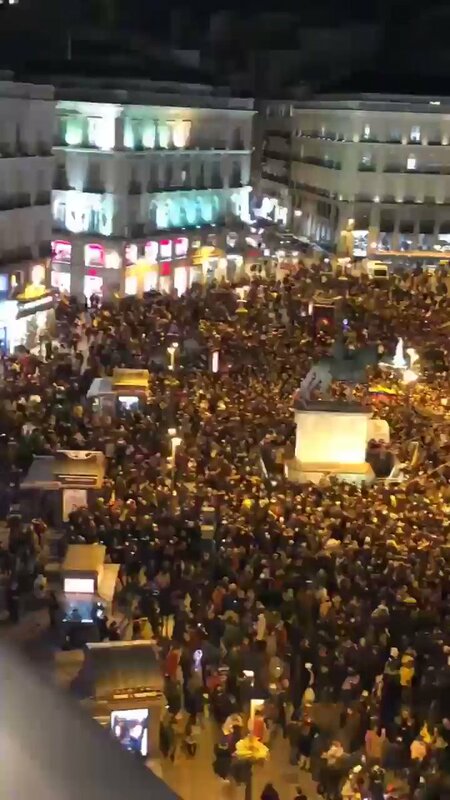 From Tinaquillo with thousands of people on the street, we support and recognize @jguaido as the legitimate Acting President of Venezuela. 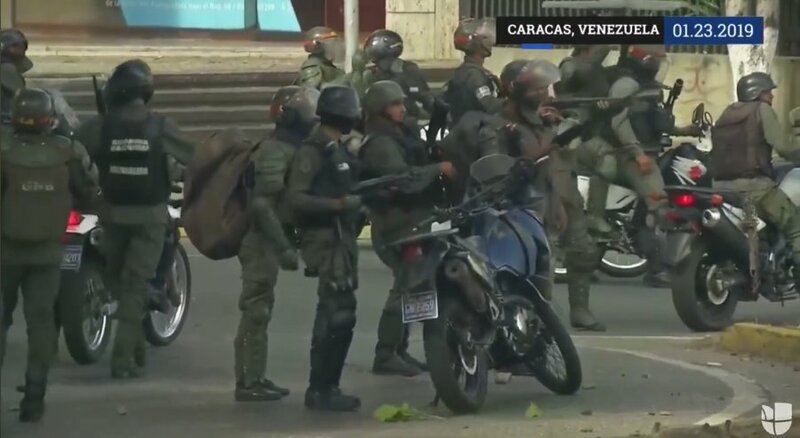 Global Affairs Canada tells CBC News that Canada will recognize Juan Guaido as the new president of Venezuela. 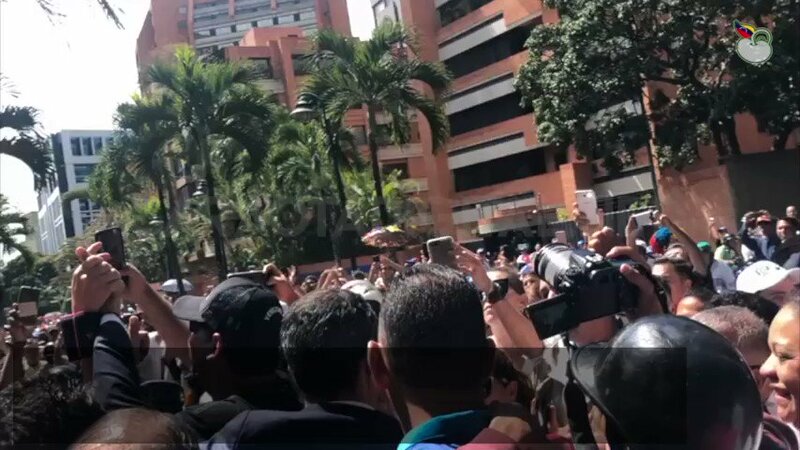 The opposition leader took an oath in Caracas a short time ago, declaring himself acting president and saying Nicolas Maduro has been deposed.